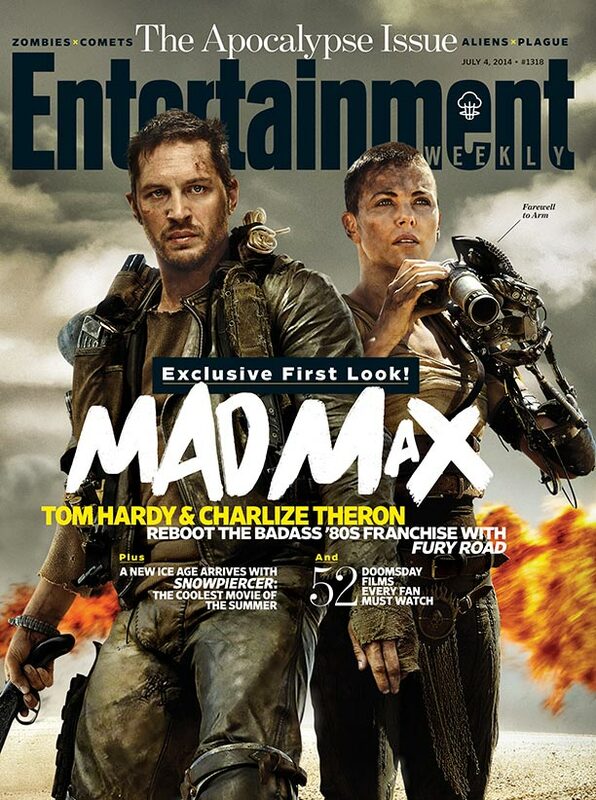 Entertainment Weekly is giving us our first extended look at the re-imagined Mad Max: Fury Road starring Tom Hardy as the maddest guy in the Outback. 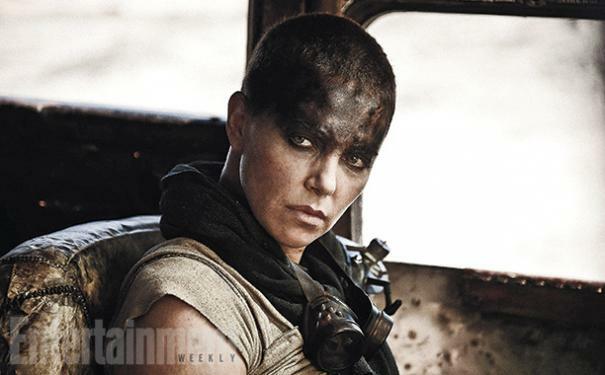 After revealing Hardy and co-star Charlize Theron fronting the magazine's Apocalypse Issue, they also reveal seven new stills from the film. And they definitely show that, yeah…it's the Apocalypse, all right. Check out the cover below as well as the first glimpse at the latest stop on Remake Road. 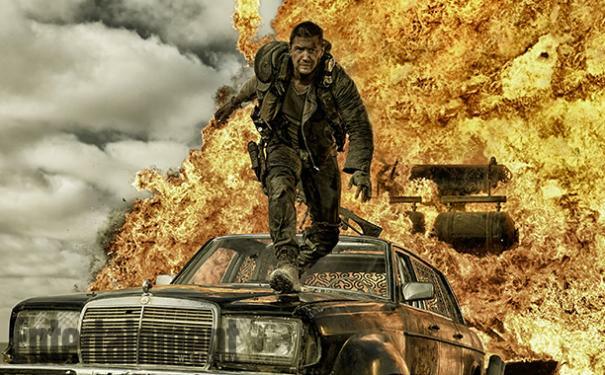 Mad Max: Fury Road opens in 2D and 3D theaters on May 15, 2015.